The southern Chinese island province of Hainan has banned the processing and sale of coral and giant clam in a bid to protect the marine ecosystem. This comes after regulations on the protection of the species came into effect this month. Reportedly, around 160 processors and 829 sellers in the province have withdrawn from the business. 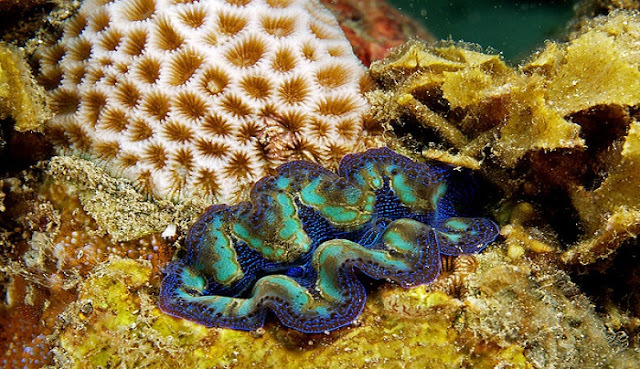 The giant clam, known as pā’ua in Cook Islands Māori, is a clam that is the largest living bivalve mollusk. Tridacna gigas is one of the most endangered clam species.